Aswanley is a secluded Scottish wedding venue on the edge of the Highlands in Aberdeenshire, which offers the flexibility and space to create a truly individual wedding day. 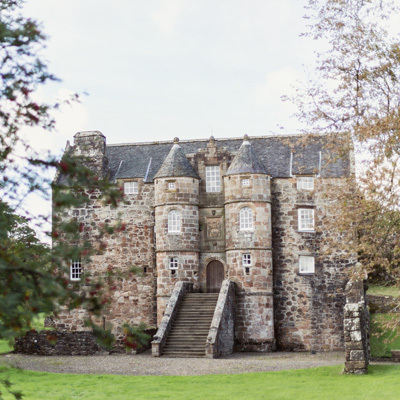 The 16th Century fortified house and gardens provide a magical backdrop for your wedding, and once the formalities are over the Victorian steading is the ultimate place to celebrate. Aswanley has been a much loved family home for generations, and have many years experience entertaining friends and guests at Aswanley, so they really do understand what makes a great party… and therefore a great venue! The steading (meaning ‘barn’ in the Aberdeenshire dialect) is made up of three large adjoining rooms, with a marquee-sized space for dining and dancing for up to 300 guests. For smaller weddings the fireplace room provides an intimate space that can be used for the ceremony, reception or both. 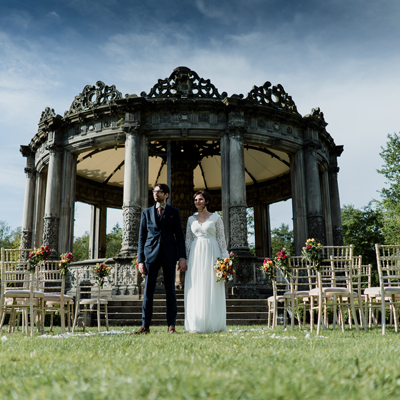 Religious, Humanist and Civil wedding ceremonies can also be conducted in the garden at Aswanley, under the magnificent old ash tree, in front of the house or under the 16th Century stone arch. The venue can be styled as much or as little as you want. The steading has been beautifully renovated with an authenticity that provides a strong foundation to style your own wedding – an elegant oak bar, an enormous baronial stone fireplace, pine beams and cast iron cartwheel chandeliers – just some of the features that make this venue distinctive. The venue looks great dressed for a rustic, vintage or a classic occasion. You will have exclusive use of the wedding venue and the flexibility and space to plan your wedding reception as you wish. 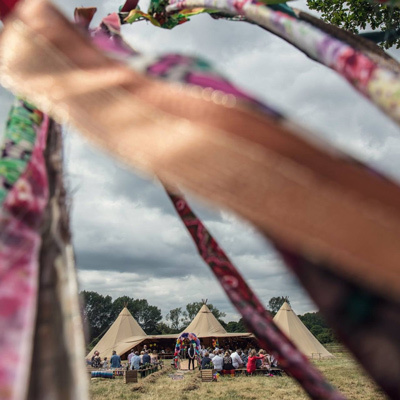 Louise, the Venue Co-ordinator will be on hand throughout the planning process to offer advice and ideas – if you need it. This Scottish wedding venue includes everything you need for a wedding, from chairs and tables to a hotel standard catering kitchen, including cutlery, crockery and glassware – so you are free to concentrate on the finer details to make a wedding that is exactly what you’ve dreamed of. With 3 cottages on site and the secluded Jocky Milne’s Croft for the honeymooners, this really is the perfect, remote and utterly romantic venue for your wedding. Oh… the gallery is a must folks!